Who knew it would be so challenging & rewarding to give away free beer? 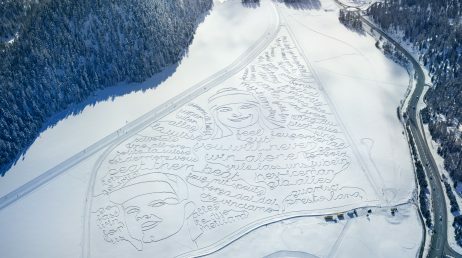 This project is special due to the fact that we took such a simple concept, flipped it on it’s head, made it relatable and explored new technologies. 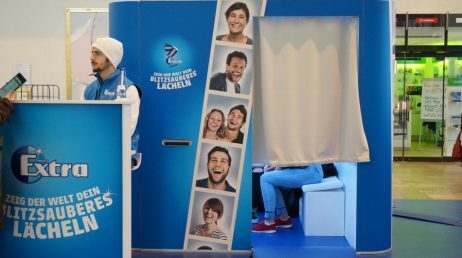 I don’t think anyone expected they would be making an AI powered beer tap in 2019.
information about the ingredients in their beer. 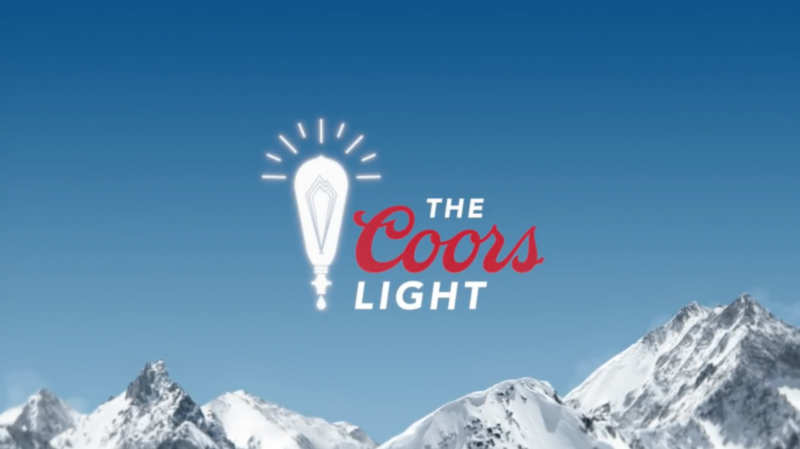 Instead of firing back and fueling even more negativity, Coors Light wanted to turn that energy into something positive. 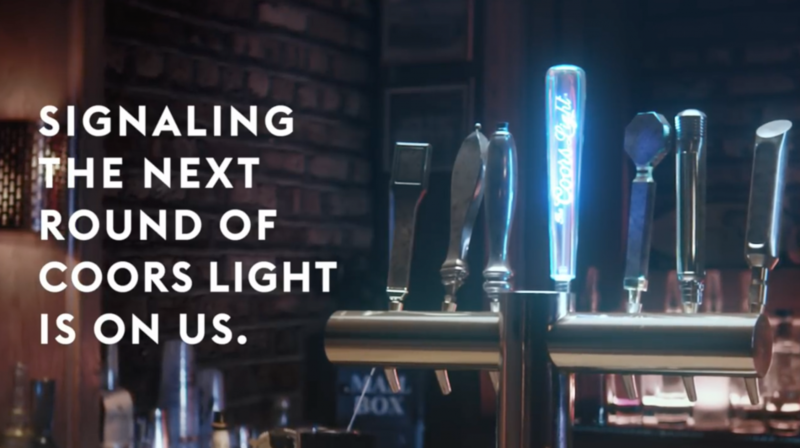 So, to refresh the conversation, we created the Coors Smart Tap, a beer tap that turns negative mentions of Coors Light into free lager for all. 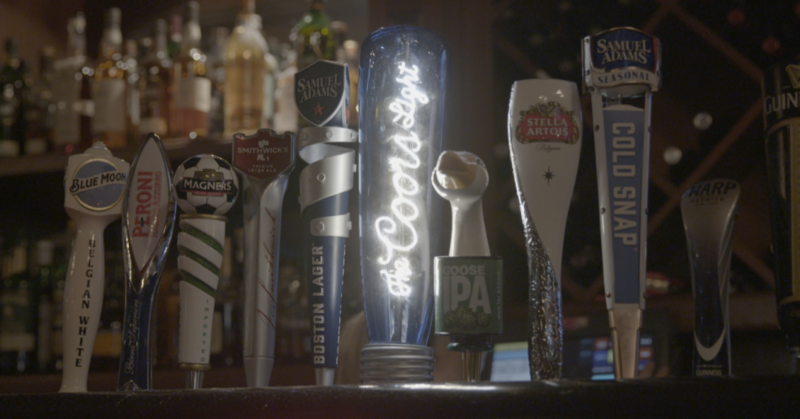 We built the world’s first smart beer tap that lit up and dispensed free Coors Light every time Bud Light spoke adversely about the brand on TV and on social media. 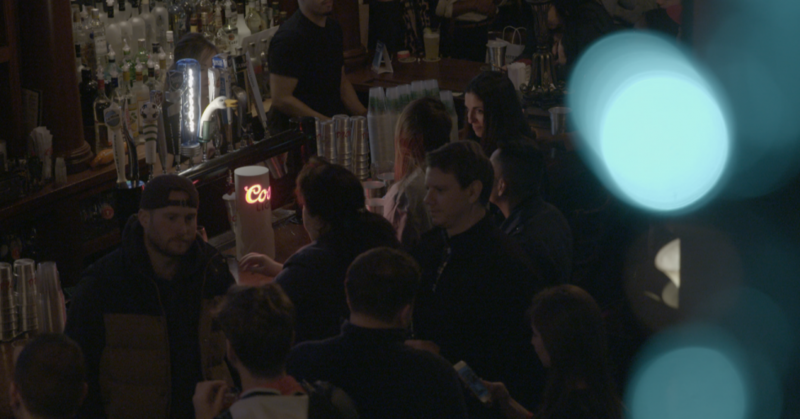 We wanted to build something powered by AI that was first of its kind, yet still approachable and easy to use for non-tech savvy bar patrons. With less than three weeks to ideate, create, program, test, and install the Coors Smart Tap, the pressure was on. 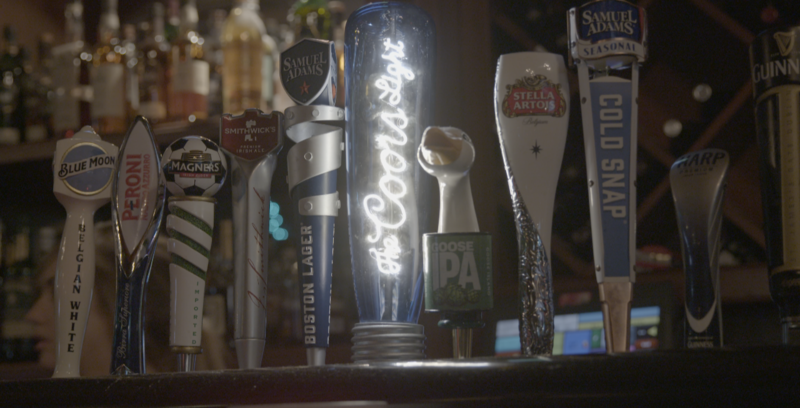 We connected the tap to the iSpot.tv API, which streams data about live TV ads in real time. 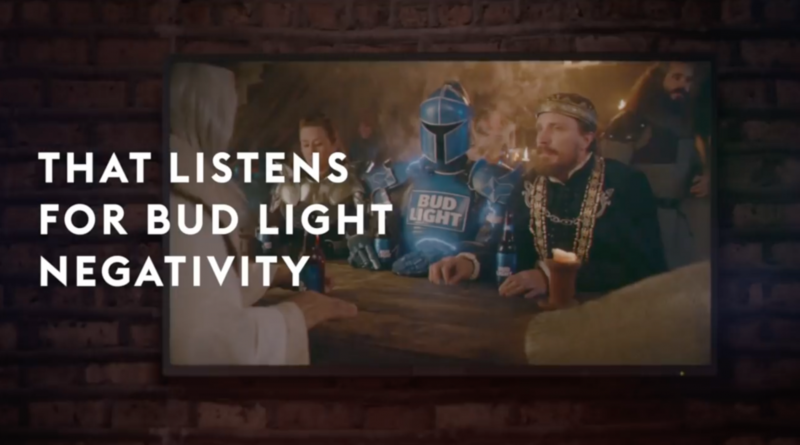 Every time Bud Light played a negative ad, the tap unlocked and its handle lit up, ready for use. 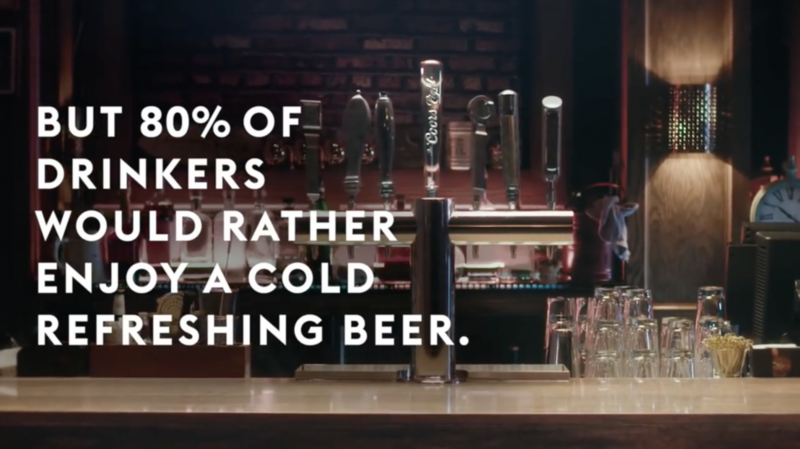 The tap also monitored Bud Light’s social media handles in real time and dispensed free beer whenever the brand talked trash about Coors Light online. 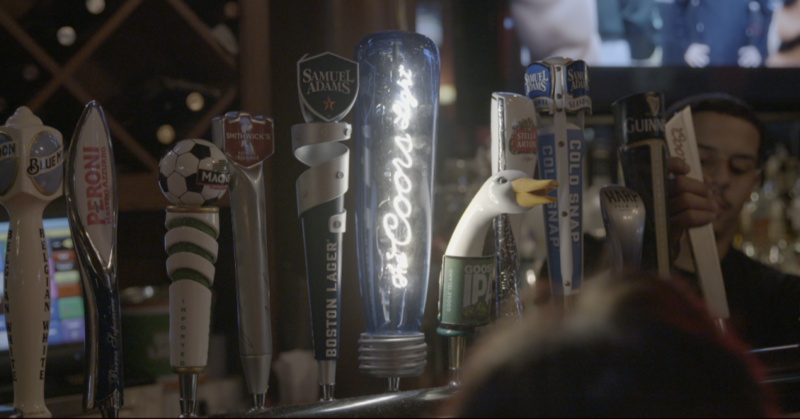 Coors Smart Taps were installed at bars in New York, Philadelphia, Dallas, Omaha, and Las Vegas. 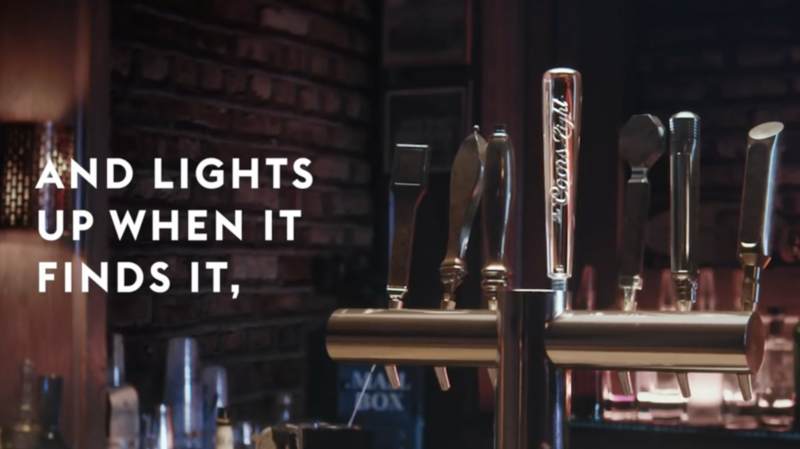 Whenever Bud Light bashed Coors Light on TV or on social media, the tap handle lit up and everybody enjoyed a cold, refreshing pint of Coors Light on the house. 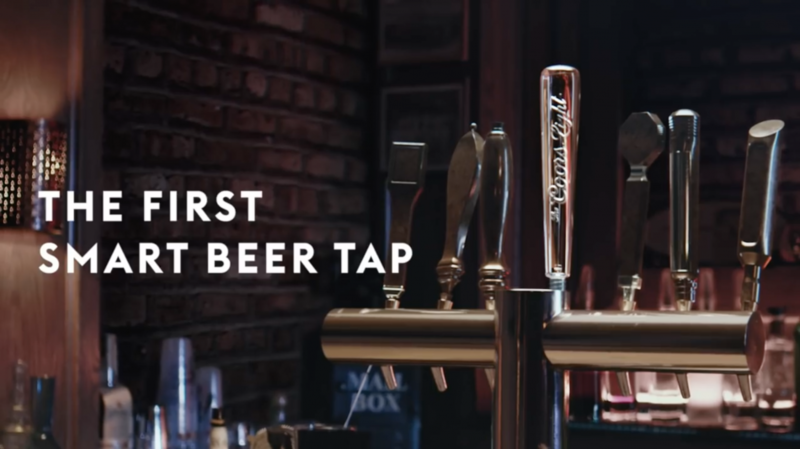 Not only was the Coors Smart Tap the world’s first smart beer tap, but it was also the world’s first beer tap literally powered by its competitors. 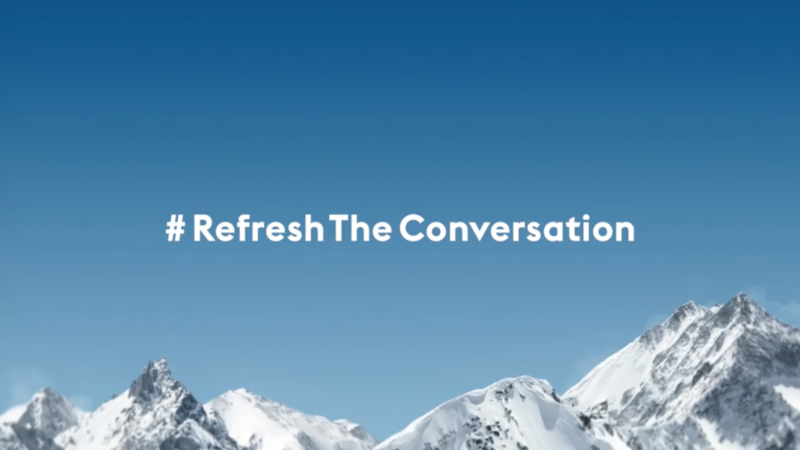 The more Bud Light kept talking, the more we kept refreshing drinks—and conversations—in bars around the country. 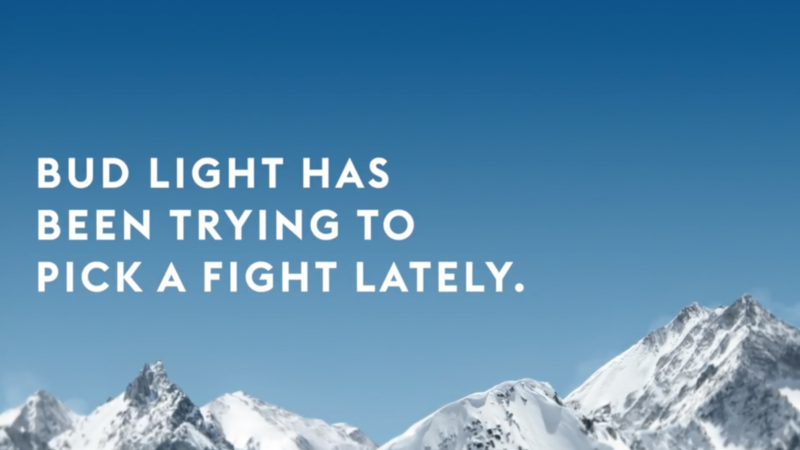 In the end, we helped Coors Light take the high road and sent the message that rather than picking fights about beer, it’s better to put aside your differences and simply enjoy drinking it.